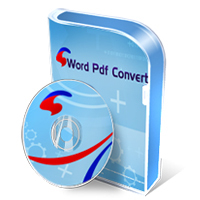 Word/Doc Excel/Xls PowerPoint/PPT To Text Converter is the easiest way to help you convert so comprehensive different document formats inclding word(.doc, .docx. 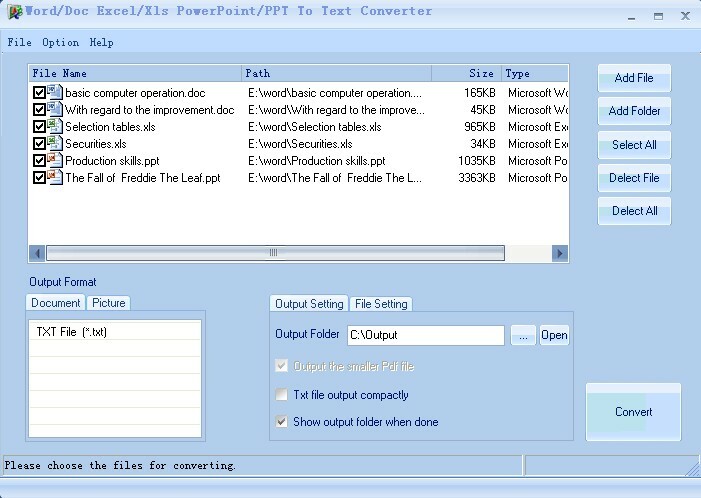 docm), excel(.xls, .xlsm, xlsx), powerpoint(.ppt, .pptx, .pptm), rtf to text once. It is good at converting different document formats in batches once.It can get the job at a high speed and best quality. It is designed in cool and simple interface. Whether you are an experienced user or a beginner,you can handle it effortlessly.The low price and powerful functions are accepted by the individual and collectivity.Hold the chance and Free download it for a try now!